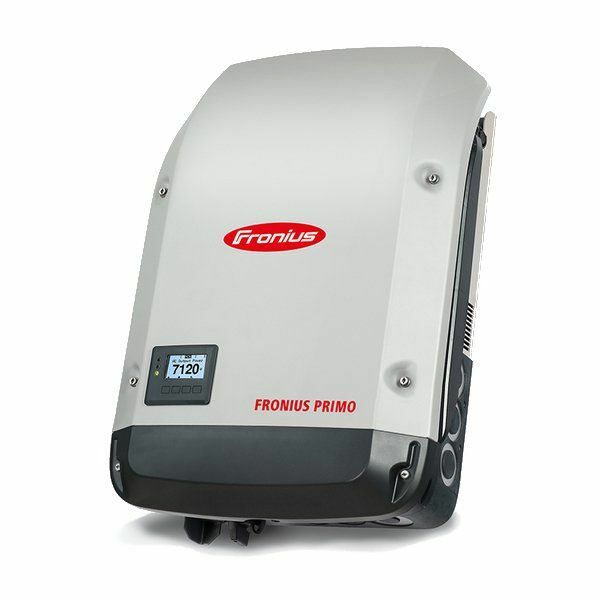 SolarEdge SE1000-ZBGW-K5-NA - Solacity Inc. 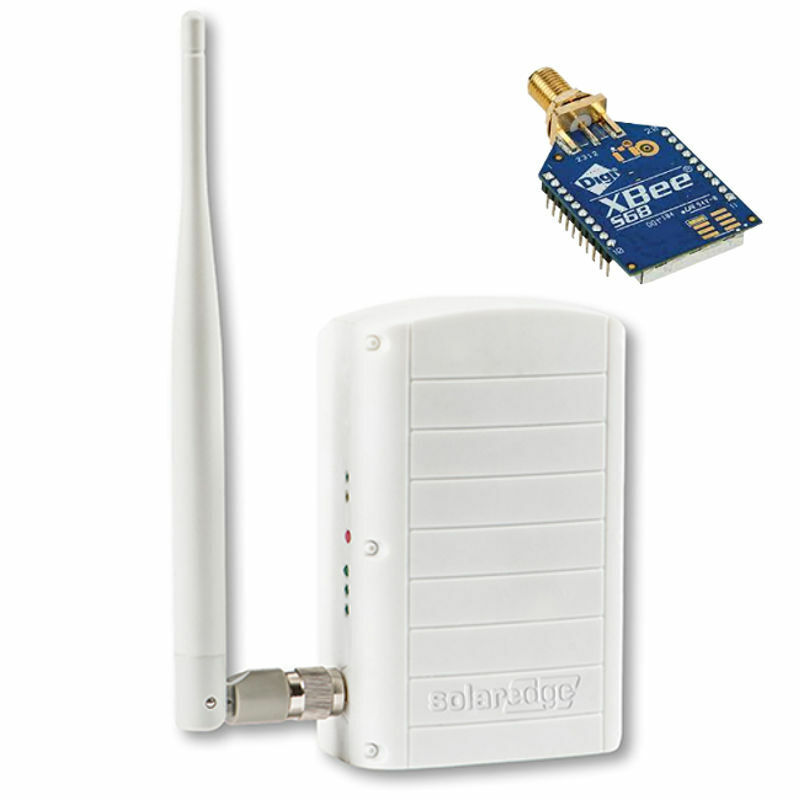 The SolarEdge Zigbee to Ethernet Gateway kit is used to wirelessly connect a SolarEdge inverter to the internet. The Home Gateway kit can be used in place of an ethernet cable for online monitoring through the SolarEdge Monitoring Portal. The SolarEdge Zigbee to Ethernet Gateway Kit features an improved communications range of 15 meters or 50 feet (Indoors) by utilizing an external antenna on the inverter and by using the ZigBee communications protocol. The SolarEdge SED-ZBGW-K comes with one ZigBee slave unit and one Home Gateway. The basic kit can be augmented with additional ZigBee slave kits for multiple inverter installations and ZigBee repeater gateways for when you need to support longer transmission distances.